Something wonderful is happening across our country. 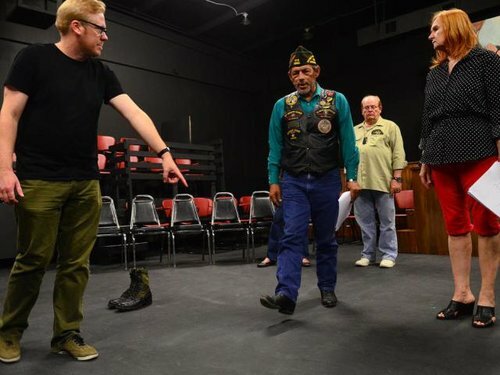 Veterans are using theatre to share their experiences. It is part of the Telling Project, a national initiative to help civilians understand the human toll of military service — something often lost on a society where less than 1 percent of the population has served in the armed forces during recent conflicts. The Telling Project, a nonprofit based in Austin, Texas, is providing a venue for healing, understanding, and acceptance. The Telling Project is part of the National Initiative for Arts and Health in the military and is led by Americans for the Arts. The men and women, veterans who take the stage aren’t actors, and the lines they speak don’t come from a writer’s imagination. The stories are drawn from the performers’ lives. Their emotion is real, and often raw. Their performance is a conversation with the audience, implicitly and explicitly. The notion of theatre as a human intervention, or the work of non actors is not new. From the beginning of time, theatre served as a forum for community dialogue, learning and decision, engaging actively with its audience. The audience was not simply there to see and hear what occurs, but was forced to become part of the conversation and problems solving. Since 2008, the Telling Project has staged more than 40 performances in 16 states. Their mission is to bring communities together to talk about issues of importance. Each performance, which lasts about an hour, is followed by a discussion session with the audience.  Their objective is that veterans feel less isolated, feel heard, and that audiences leave with a new sense of purpose in being part of the healing process for our veterans. Susan Booth, artistic director for the Alliance Theatre claims “theatre is about being human, to elicit the emotions of the audience.” In this view, theatre exists to serve humanity, tell a story, compel involvement, and change lives. Indeed, the Telling Project is serving this need. Learn more the Telling Project and the National Initiative for Arts and Health in the military.